You're greeted with stately columns and regal galleries. 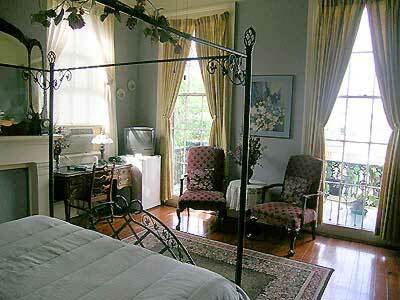 Inside, the charm of antebellum New Orleans surrounds you. 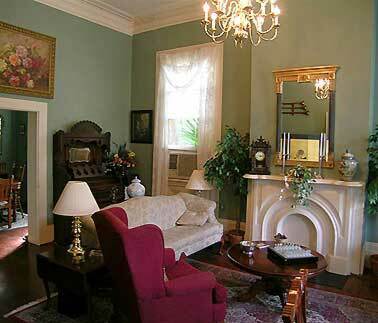 This grand Greek Revival house of the 1850's exudes both the elegance and decadence of old Creole Louisiana. With soaring 14-foot ceilings and intricate, hand-crafted cypress trim, your room is a respite from the bustle of the street. Some feature 4-poster king beds, others queen and full sized beds. All have private baths. An intimate courtyard invites you to relax in our soothing spa surrounded by tropical greenery and yet you're close to the action. Just six blocks from the French Quarter, a 15 minute stroll to the non-stop energy of Bourbon Street. 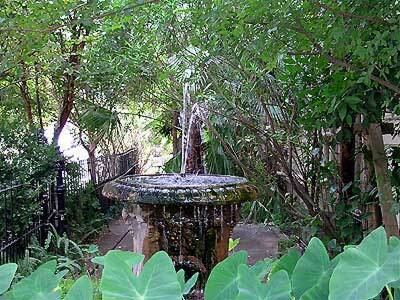 Fine restaurants, famous jazz clubs and sidewalk cafes are literally a short walk from our front door. Royal Street Courtyard, where you're at home in New Orleans. Book your Room in New Orleans at The Royal Street Courtyard TODAY!